Just enter your Name and Email Address in the form below for instant access to this essential report. Don’t wait until it’s too late! *Your privacy is VERY important to us! We will not share, sell or divulge your contact information with ANYONE! Our team of experienced technology experts have years of knowledge that we are glad to share with you. No subject is too challenging or project too large. Under FocusWorks(TM), our trademark Technology as a Service program we purchase your old and mis-matched IT infrastructure and replace it with a brand new materials tuned and optimized for your unique operational needs. This includes Desktops, Servers and Network Infrastructure. We rely on hybrid cloud operations to make your environment flexible and able to withstand growth and expansion. Our Security Analysis programs offer variable levels of penetration studies and risk-assessment. We look at both internal and external attack vectors and incorporate real-world threat analysis. 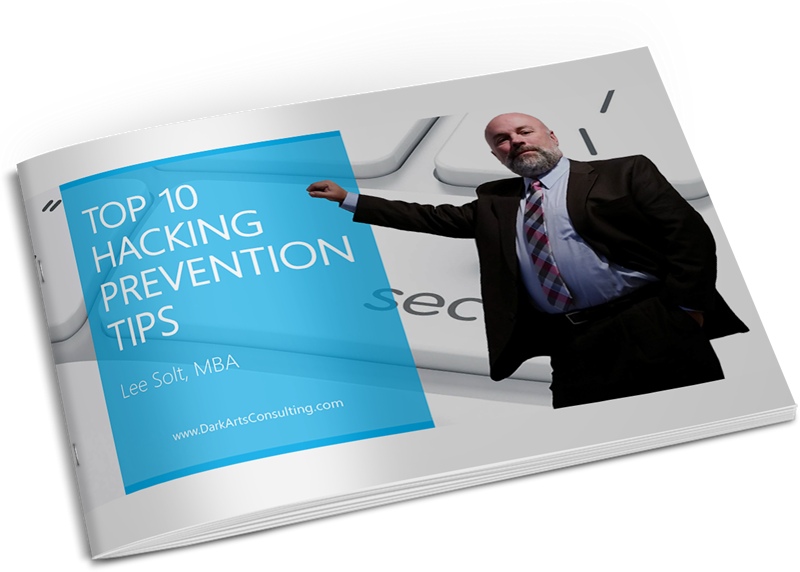 By incorporating items such as social engineering and physical threat assessment we provide clients with the technical knowledge they need for security prevention programs. We provide situational and project IT consulting services. This includes a troubleshooting, system advice and recommendations, and hardware and software procurement. This is analogous to traditional time and material solutions. Copyright 2018 Dark Arts Consulting | All Rights Reserved.